Read some of our customers reviews in Google. Tenerife Trips ofrece muchas facilidades a la hora de organizar las mejores actividades ya sean acuaticas, de tierra, aventura o mas tranquilas, para conocer y experimentar la isla. El servicio ofrecido por Emmanuel fue excelente igual a la calidad de organización y cuidado por satisfacer nuestras expectativas. De mi propia experiencia las tres actividades que realice fueron increibles, todo fue como lo planeado o incluso me atrevo a decir que mucho mejor. Estoy super encantada con la experiencia y super agradecia con Emmanuel por las recomendaciones y el trato ofrecido de su parte. Si estas interesado en planear unas vacaciones inolvidables te recomiendo que lo hagas en Tenerife Trips. Great experience! Tenerife Trips are absolutely amazing!🙌 transfers from the hotel to the excursion and back and customer service was fantastic! They managed to change our date & time for us at an extremely short notice due to our flight been delayed! Overall experience & activities was the best. Thank you for making my birthday trip a brilliant experience. Canyoning was the greatest and scariest experience ever! Whole trip was full of adrenaline and beautiful places and views. Guide is a professional so you feel safe all the time. From him you can also hear interesting stories and facts about places you go through. Definetly would recommend to adventurous people!! Amazing experience and highly recommend Tenerife Trips. Emanuel offers fantastic customer service and unforgettable trips. Very organised and he paid attention to details to provide the best experience when exploring Tenerife. Emanuel managed the pic up from the hotel or a meeting point suitable for us and explains everything to be well prepared for the trips. The trips were better than expected as Emanuel found the ideal activities for us. Everything just flows and we could enjoy without worries. 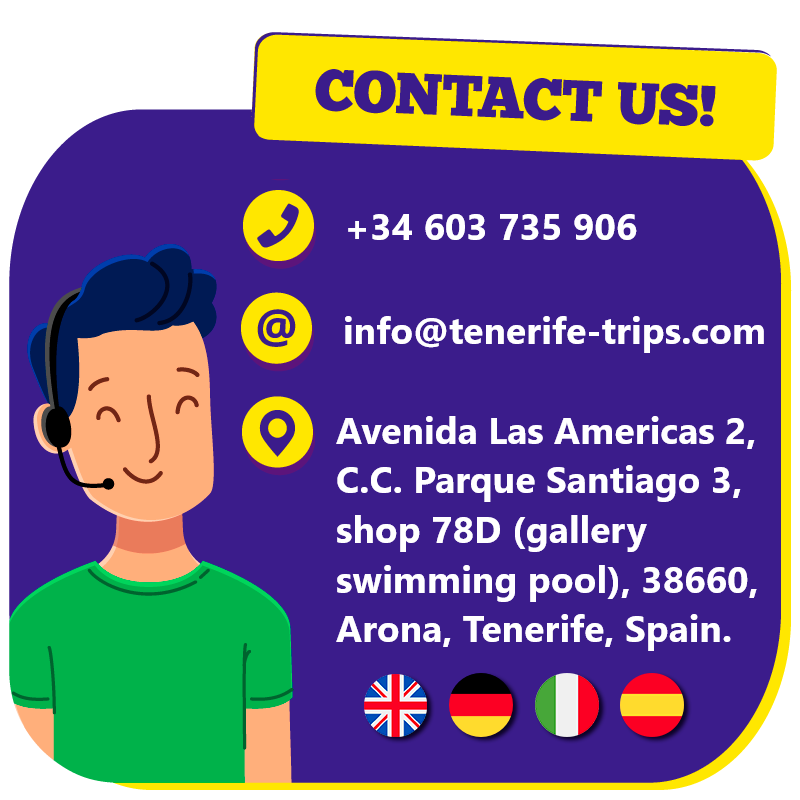 If you are looking for adventure and extrem experiences or if you prefer a relaxing way to explore the island, or as me you may prefer both, Tenerife Trips is ideal to book your activities to just enjoy! We booked a Kayaking and Snorkeling with Turtles excursion and were not disappointed! Not only was the trip itself amazing but we were very well accommodated throughout the entire process. 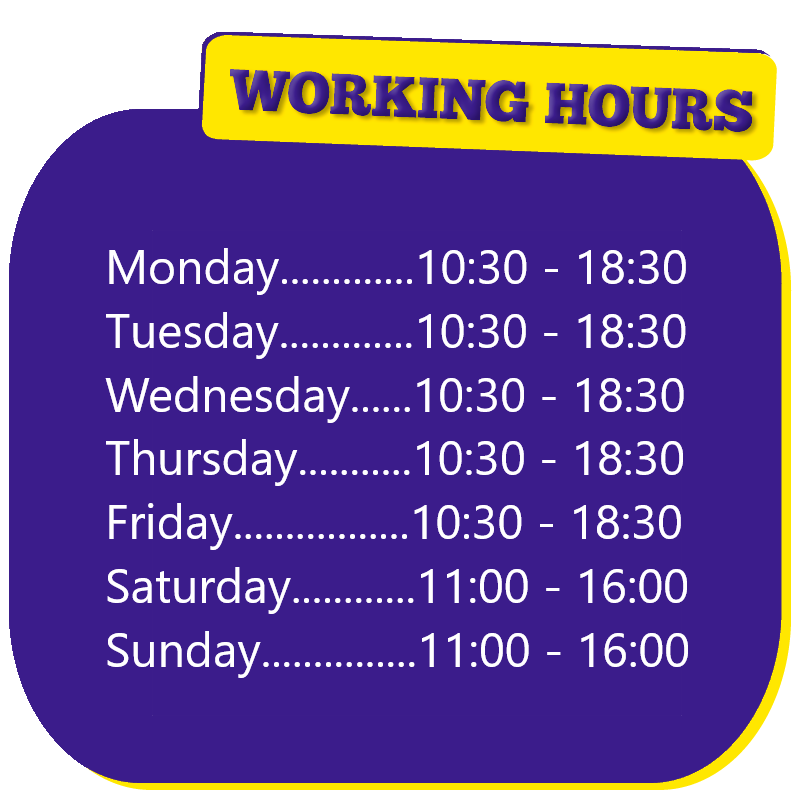 Any questions or problems we had were solved very quickly and all messages were responded to within an hour or so. We even booked and enjoyed another excursion in our last couple of days in Tenerife, no problems. Very helpful team and highly recommend! We stayed in Las Americas for 3 weeks this year and had 4 trips booked with this firm and they are brilliant the customer service was outstanding! I was dealt with by Emmanuel and he was absolutely superb! I am travelling again next summer for 4 weeks and I will 100% be booking excursions through this company! I have recommended them to many friends! Couldn’t thank Emmanuel enough for all of his help during my bookings! Follow this link to read our customers reviews in Google!.